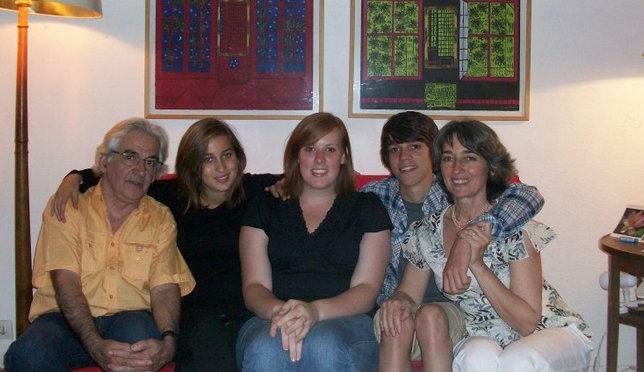 We help our students get involved in the community and interact with French people. Accès arranges housing for all students where they will use their French on a daily basis: with host families or in student boarding houses (called foyers). Host families provide breakfast and dinner every day. 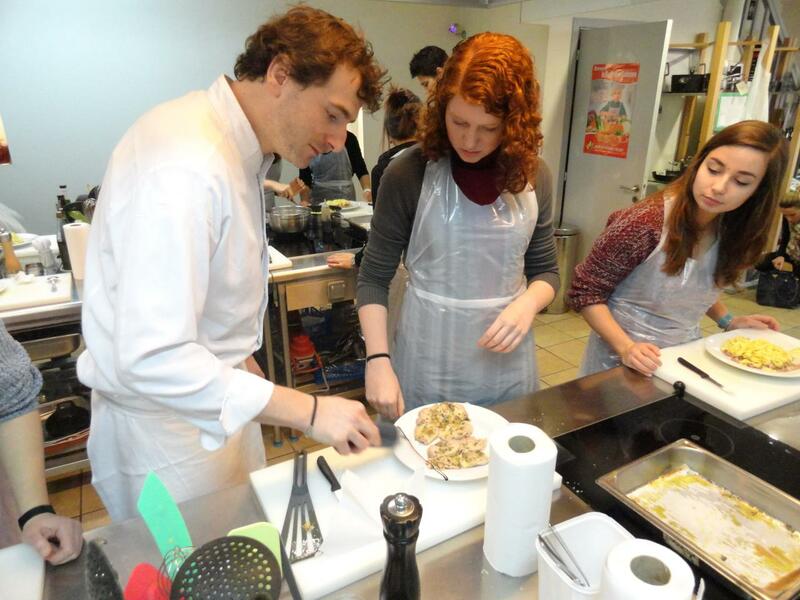 Accès offers a stipend to foyer students so they can cook their meals with French students. All families and foyers are located within walking distance of the city center and the university campus. 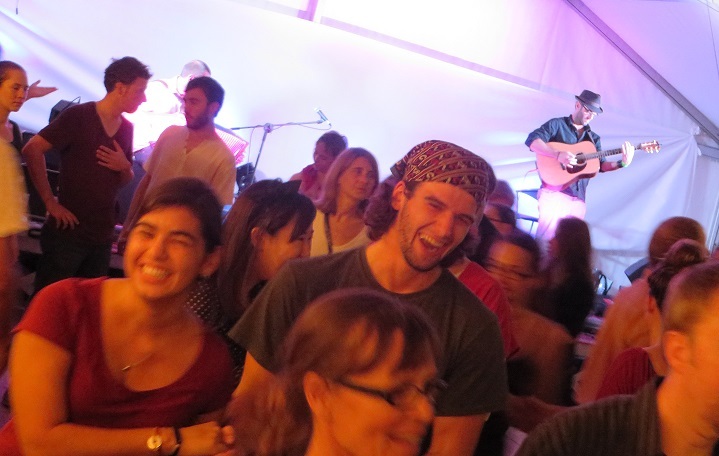 Accès organizes several ateliers culturels (cultural workshops) per semester where students learn French through practical experience, such as: French cooking with chef Jean-Yves Roth, First aid certification at the Croix Rouge, Diatonic accordeon workshop with Cédric Martin or Alsatian folk dancing. We encourage all students to participate in at least one regular activity throughout the semester such as volunteering to tutor children at a centre socio-culturel or participating in Model UN, or joining a sports team, or singing in a choir. Accès works with a number of NGOs, associations and businesses to provide internship and volunteering opportunities. Internships require 96 hours of work at the host organization (about 10 hours per week), and service learning requires 48 hours of work (about 5 hours per week) Students must also carry a full course load of at least 12 credit hours at the university. Placement at an internship must be prepared before arriving in France. 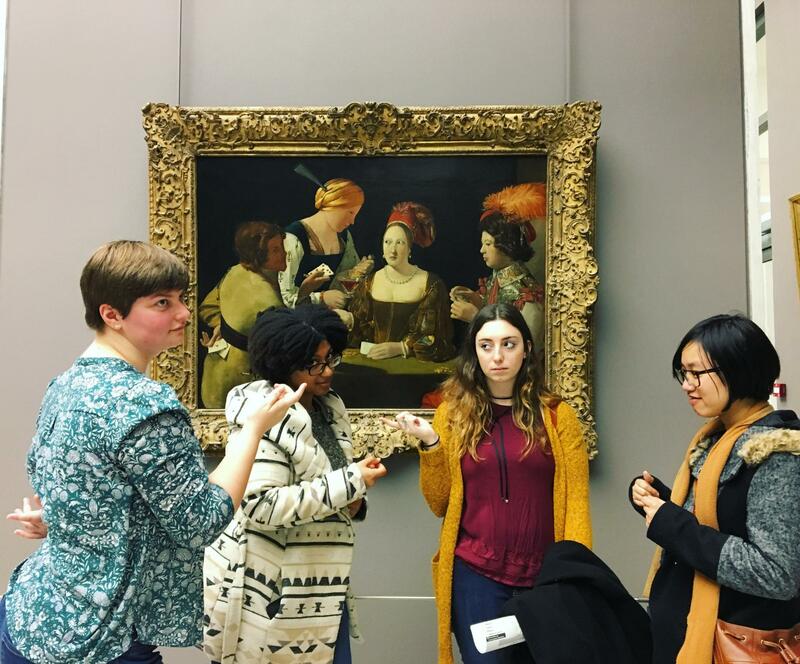 Service learning can be arranged once students arrive in France. See the guidelines for Internships and for service learning.